We will be bringing the Printmobile to the 3rd Annual West Michigan Jeep & 4×4 Fest in Hudsonville, MI, June 23rd. 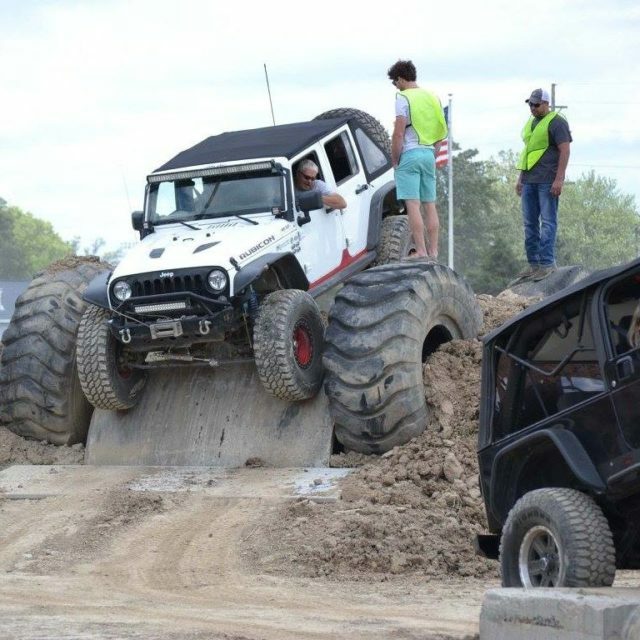 This Military Veteran Fund raising event brings together the off-road enthusiast and local communities to raise money for Habitat Veteran Build of Kent County, and Team Rubicon USA. Kids will love the Critter Barn petting zoo and the bounce house, air slides and face painting. Or come for the great food. We will have several food trucks and trailers to try.